We were given the task to provide landscape and irrigation services for an entire apartment complex site. This included an entry feature landscape that would welcome residents home and visitors to the property. This welcoming theme continued as we provided landscaping for the club house located at the center of the property. The clubhouse also had a pool for residents to use. We wanted this space to feel comfortable and relaxing as if it were a resort. Palm trees were called for since they would provide shade without the excessive maintenance that typical shade trees would require. We provided beautiful landscaping for the 16 apartments buildings as well as common spaces adjacent to many of those buildings. The parking areas were landscaped to provide as much shade for the vehicles as possible. 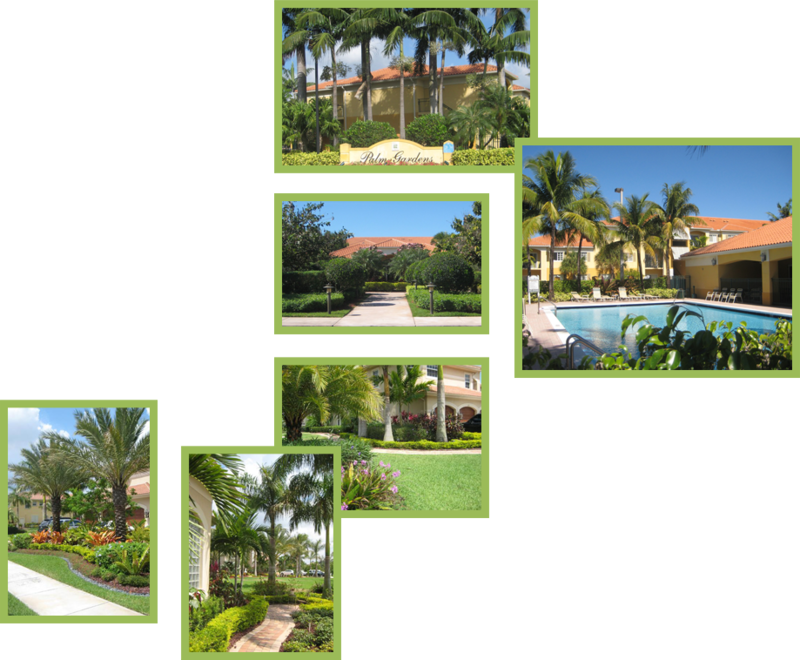 In keeping with the upscale theme of a neighborhood in Davie, FL we provided a detailed landscape and irrigation for this single family residence. Plant choices provided color, texture, and privacy while also allowing views of the property and views from the property. A brick paver walkway circled the residence; it blended seamlessly into the pool patio/deck and the home’s driveway. Sitting areas along this walkway were provided as spaces for the owners’ to enjoy their landscape, relax, and perhaps to enjoy a cup of coffee. The landscape enhanced the home’s curb appeal and helped this property to stand out from the other homes in the community.